Utilizing charities is a perfect way to get rid of certain things that you no longer need when moving. It’s also very convenient since they will come to your home and pick up unwanted stuff. If you read the article about prepping and planning for your move, we highly recommend getting rid of article you no longer need. 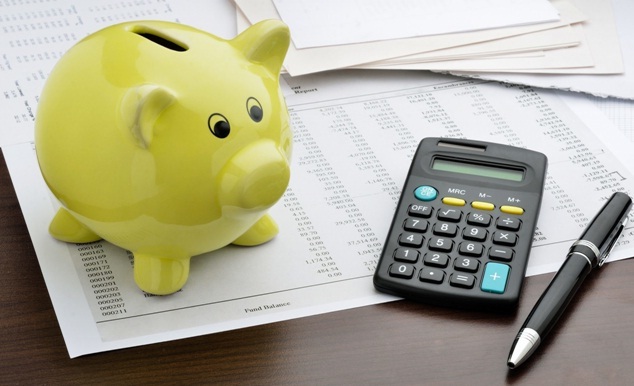 This will help lighten the load and reduce the cost of moving. 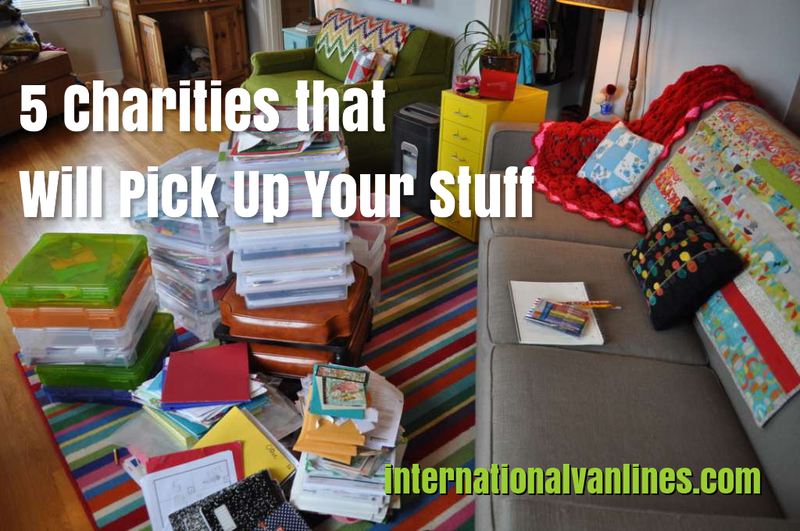 To make things a bit easier for you we’ve compiled a list of 5 charities that will pick up your stuff. When you think of charities, your mind might go to Salvation Army. 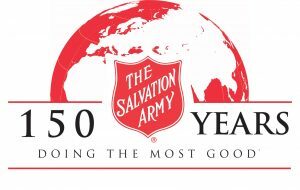 And it makes sense—the Salvation Army has been in business for over 150 years, and locations can currently be found in more than 7,000 U.S. cities. Items are either brought directly to those who need them or sold at a Salvation Army store. 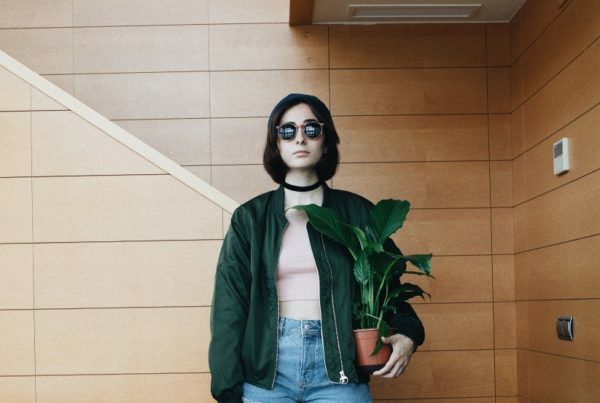 What they accept: Pretty much anything, though items must be in good condition. Pick ups can be arranged for furniture, mattresses, clothing, various household items and appliances, books, and even used cars. 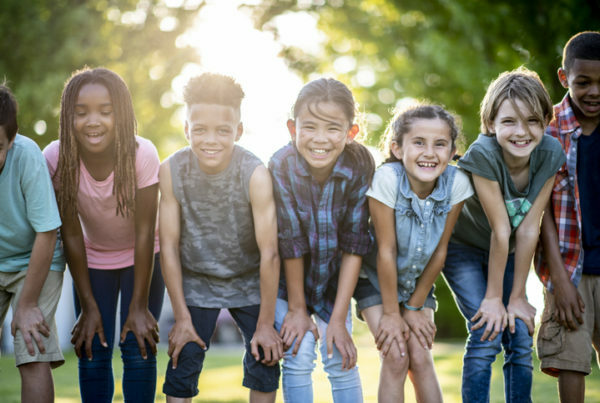 Who they help: The Salvation Army assists those in need across a wide variety of spectrums, including victims of domestic violence and human trafficking, at-risk youth, the elderly, and natural disaster victims. including job training and placement programs. 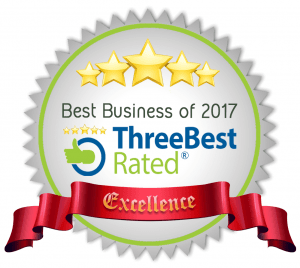 What they accept: A wide range of new or gently used items, such as furniture, shoes and clothing, electronics, housewares, art, books, toys, and more. Who they help: Goodwill provides jobs and job training programs, as well as classes and community-based programming, for youth, the elderly, individuals with disabilities, and individuals trying to reclaim their lives after a prison sentence, among others. How to schedule a pick up: To find out if your local Goodwill store does pick ups, you’ll have to contact them directly. 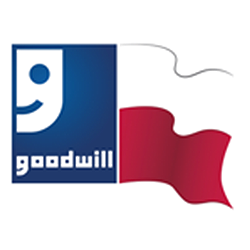 You can locate a Goodwill near you at Goodwill.org/locator. The AMVETS National Service Foundation has been serving U.S. veterans since 1944. The organization operates in 22 U.S. states, with physical stores and donation pick ups. Your donation helps support AMVETS charitable efforts, which include community outreach programs and job training courses. What they accept: Small furniture and appliances, clothing and accessories, toys, electronics, bedding, and more. 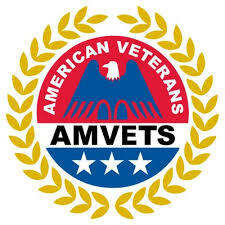 Who they help: AMVETS focus is on supporting U.S. war veterans, both active duty servicemen and women and those who have been honorably discharged. How to schedule a pick up: Visit amvets.org/thrift-stores and scroll down to locate your state. If AMVETS operates in your area, you’ll see a number that you can call to arrange for a donation pick up. 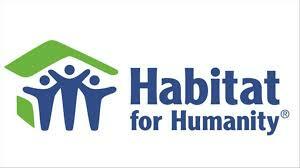 Founded in 1976, they help provide decent and affordable housing to those in need. They fund their efforts partly through Habitat ReStores, which are thrift stores located throughout the U.S.
What they accept: The items that each store accepts varies, but most of the focus is on household items like furniture, appliances, and building materials. 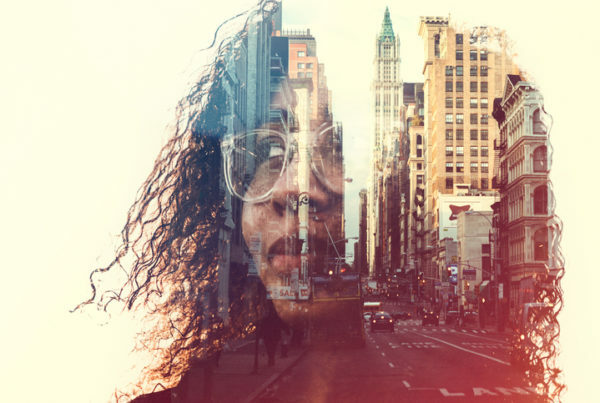 Who they help: Families in need of affordable housing in the U.S. and internationally. How to schedule a pick up: To schedule a Habitat for Humanity pick up, head to habitat.org/stories/does-habitat-offer-furniture-donation-pickup and enter in your zip code to see a complete list of Habitat ReStores in your area. From there, contact your nearest store directly to see if they do pick ups. 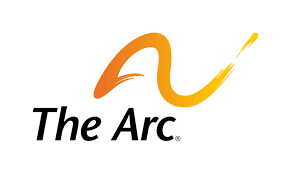 The Arc is an organization that has been supporting individuals with intellectual and developmental disabilities since 1950. They boast more than 700 state and local chapters throughout the U.S., with funding supported in part through thrift stores stocked with donated items. What they accept: New or gently used clothing and household items, books, toys, furniture, vehicles, and more. Who they help: Kids and adults with mental disabilities.